Well hello there. 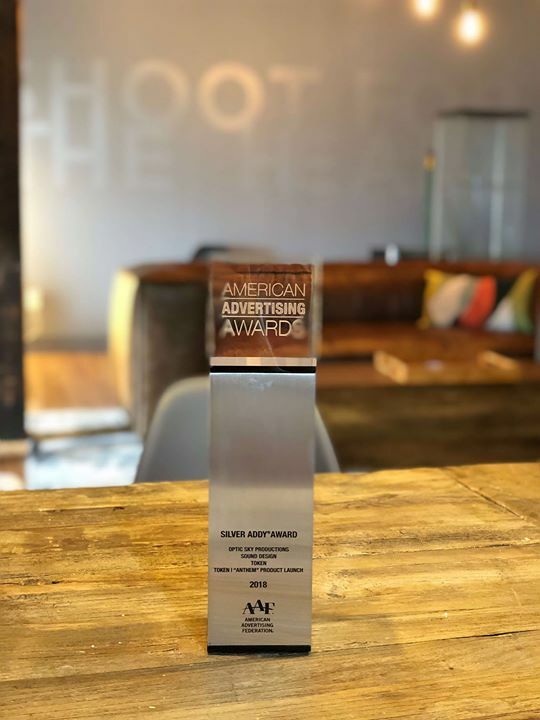 Our national American Advertising Federation award arrived in the mail today and it was another reminder of how much we loved producing the Token launch spot last year. It pushed us out of our boundaries for workflow, music composition and more and that’s absolutely the best type of project. Cheers to another year of doing that even more!